Happy Monday everyone! I had the pleasure of venturing into Dripping Springs last weekend while on bridesmaid duty to scope out The Creek Haus. The task at hand: get a feel for the spacious property, so that we can craft a cohesive palette and vibe for the upcoming spring wedding. 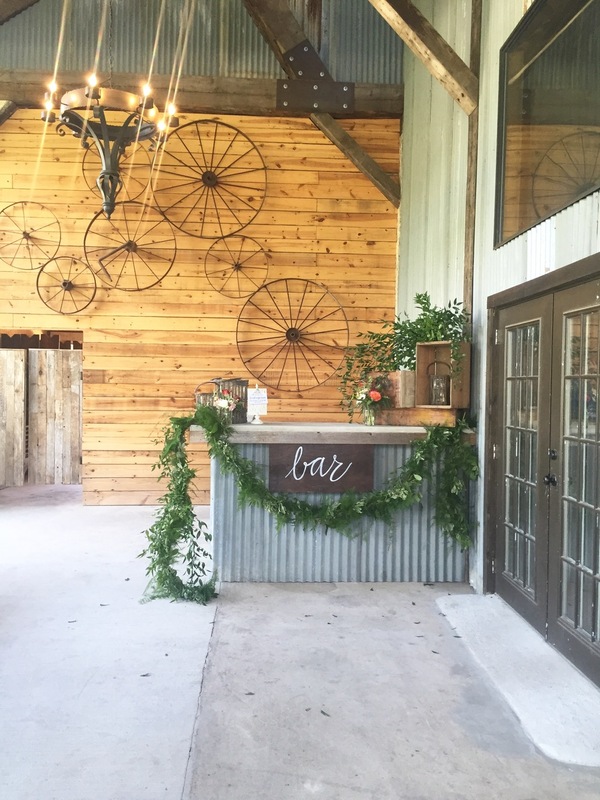 With lodging available for up to 75 guests, there was no shortage of rustic charm. Each room followed the same palette and theme, but the owners also managed to give each room its own feel by using high-end furniture and finishes. ...And for those looking to break free for some peace and quiet, there is an abundance of picturesque outdoor hideaways. We decided to take on the open house where quite a few vendors brought out all the inspo stops. We chatted up new favorites like Petal Pushers and 1778 Photographie, and got the scoop on TSE alum Lucky Dog Coffee's new summer menu. With so many places to roam and set up shop, it will be interesting to see how it all comes together. I'll make sure to keep you updated as things progress!